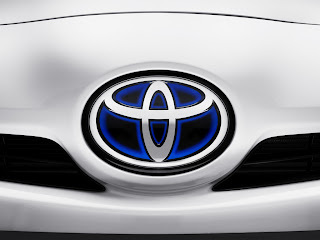 Toyota has made an astonishing announcement that the marque anticipates to surpass 2010 sales figures of the Prius hatchback. The news took back analysts because at the moment, Toyota dealerships in the U.S hardly have one-day supply of Prius models on the forecourt. The restricted inventory is due to delivery delays and production shutdowns. Toyota is now hiking production and deliveries, hoping to exceed the Prius' best sales year. In 2007, Toyota sold 181,221 Prius models, ahead of the 140,928 delivered in 2010.